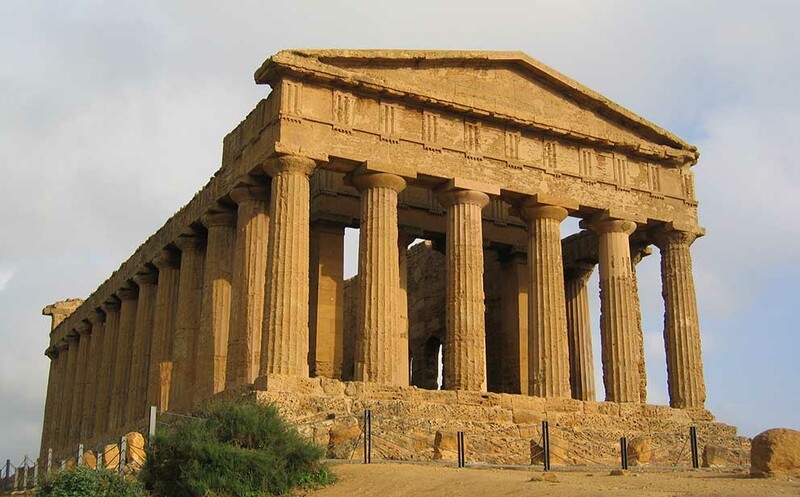 Will alternate the relaxation of your seaside holiday or your optional activities to artistic careers and the province of Agrigento : the Valley of the Temples to the historical center of the city you will relive centuries of history from the birth of Akragas will take you up to date through many conquerors . Out - door will open your eyes to the artistic and monumental heritage left by Castellani and writers as your senses will be involved with the lives and traditions of civilization and mining leading the table on the crops Sicane. Visits to sites and natural landscapes ( Garden of the FAI Kolimbetra , Scala dei Turchi, Wilderness of Monte Cammarata and Maccalube of Aragon ). Visits to historical and monumental sites ( Hermitage of Santo Stefano Quisquina, Sant'Angelo Muxaro ) and workshops ( Burgio , Sciacca ) .